Spellbound is an Acoustic Duo combining the dynamic vocals of Heatherlea Gelineau with some of CT’s best Acoustic Guitarists and Musicians. Acoustic Soup is a CT based acoustic music duo made up of Al Raebuck & Steve Blanchard. We play classic rock and other favorite songs that we enjoy and that we think you will too. We’ve played shows for 99.1 WPLR, The Branford Festival and more. Come out and sing a few with us! “Still Rivers” is a husband and wife songwriting team made up of Mike & Chandra Rivers…over the past few years they’ve been writing songs that will be on their upcoming debut record. Both have played in other bands in the past but this is their first go in music together apart from singing around the house(always a regular occurrence). We’ve enjoyed playing all over the Northeast for the last couple of years. 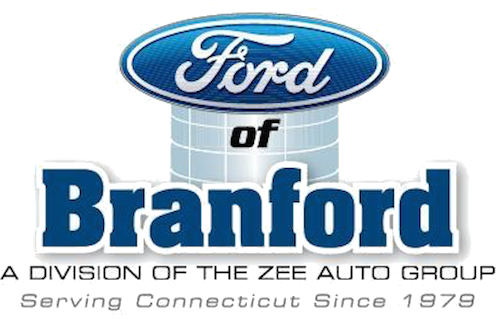 “We’re very excited to play at The Branford Fest!” In addition to singing with “Rivers” Chandra plays trombone in The Hartford Hot Several and sings with Another Octave women’s chorus. Mike has played in numerous bands through the years. Ponybird is the moniker of Connecticut songwriter, Jennifer Dauphinais. Her music is a blend of Americana, Gospel, and Alternative Folk.